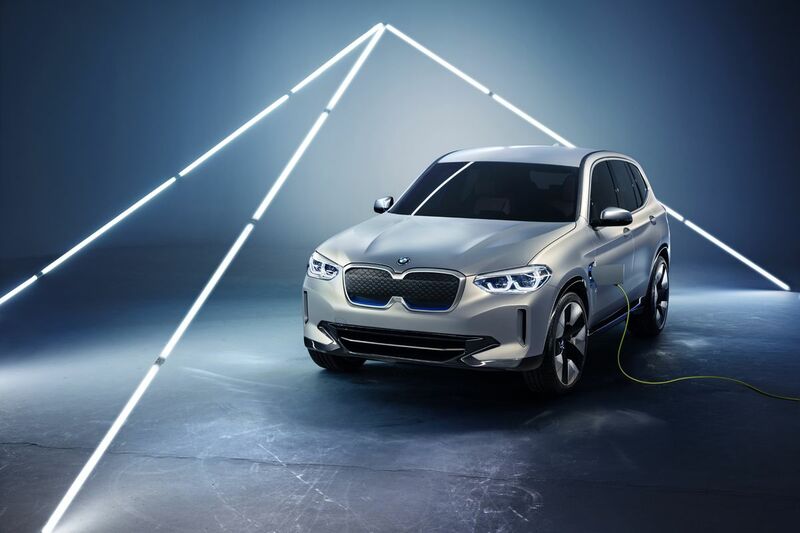 Now, from the recent report, BMW has confirmed that the upcoming new electric vehicle will be built in China and exported to other markets as the automaker confirms a massive new battery contract for the production of its new electric vehicles. BMW is currently working on a new generation electric powertrain for upcoming new electric vehicles – starting with the iX3. the German automaker is planning to make 15 to 25 percent of its overall production to be “electrified”, which means be can see the launch of either all-electric or plug-in hybrid from BMW by 2025.